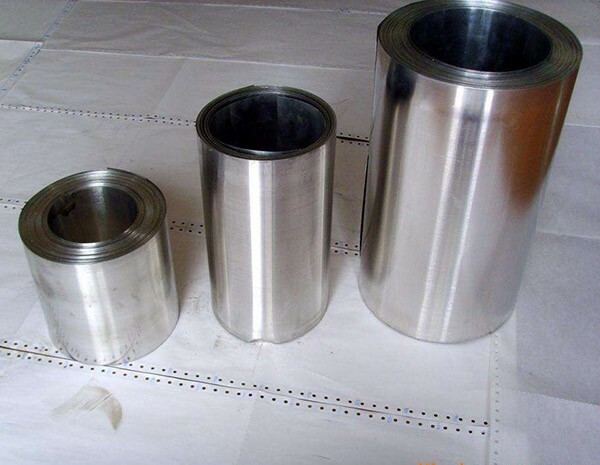 Our niobium strips and foils are produced by cold rolling from niobium sheets. Besides composition and tension properties, HEXON understands the importance of strip’s tolerance, temper (hardness), surface, edges quality, and planarity, and are capable to maintain them via our professional production. 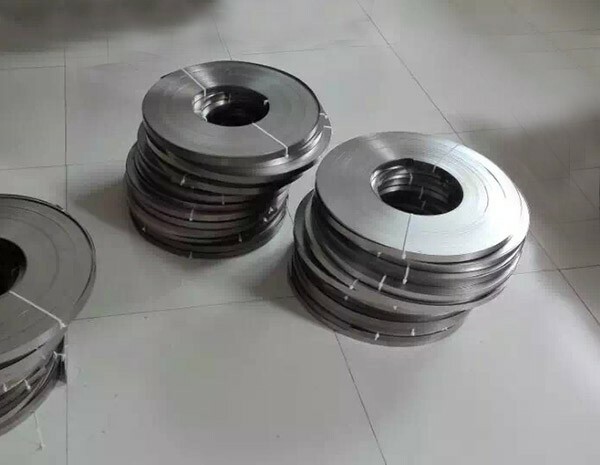 On one hand, proper vacuum annealing is made always in order to improve the strip’s deformability, as many users will apply further stretching, bending or stamping for their engineering components production. On the other hand, during production we keep surroundings clean and protect surface when strips are moved from last rolling to the next. Laser cutting and slitting are made slowly and edges burrs will be checked and removed after cutting. 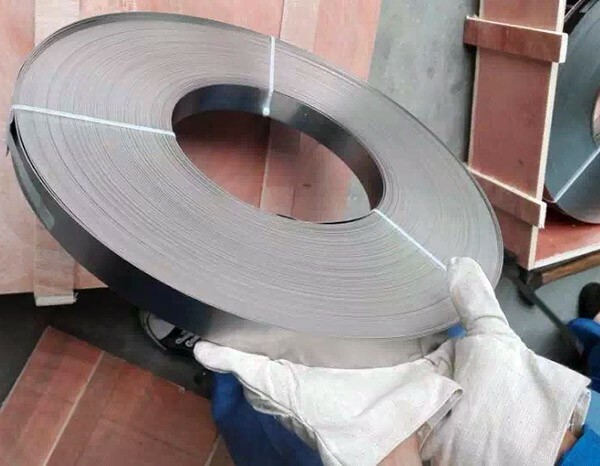 Good planarity and defect-free strips can help our customer reduce scrap ratio, save production cost and increase efficiency, exactly what we are working for. Not only unalloyed pure niobium, but also alloyed strips and foils such as Nb-Zr, Nb-Ti and C-103 niobium- hafnium-titanium alloys are all available at HEXON.